The California Courts of Appeal are the state's intermediate courts of review. Their primary function is to ensure that the law is interpreted and applied correctly. The California Courts of Appeal review the vast majory of appealable orders or judgments from superior courts. The primary exception involves death penalty cases, which automatically are appealed directly to the California Supreme Court. California has six appellate districts, based on geography. Some districts are further subdivided into divisions. A presiding justice and two or more associate justices sit in each appellate district. In the most recent year, more than 20,000 appeals and original proceedings were filed in the California Courts of Appeal. Six appointments were confirmed to the First and Second Appellate Districts. Chief Justice Tani G. Cantil-Sakauye, chair of the Commission on Judicial Appointments, announced that the commission today confirmed six appointments by Governor Edmund G. Brown, Jr. to the Courts of Appeal. 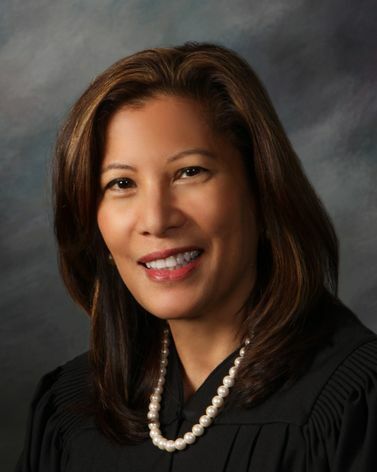 Chief Justice Tani G. Cantil-Sakauye, chair of the Commission on Judicial Appointments, announced that the commission today confirmed Judge Gail Ruderman Feuer to the Second Appellate District. SAN FRANCISCO—Chief Justice Tani G. Cantil-Sakauye, chair of the Commission on Judicial Appointments, announced that the commission today confirmed four appointments to the Courts of Appeal. Administrative Presiding Justice Judith McConnell today announced the appointment of Marsha Amin as the new Managing Attorney of the Court of Appeal, Fourth Appellate District, Division One.